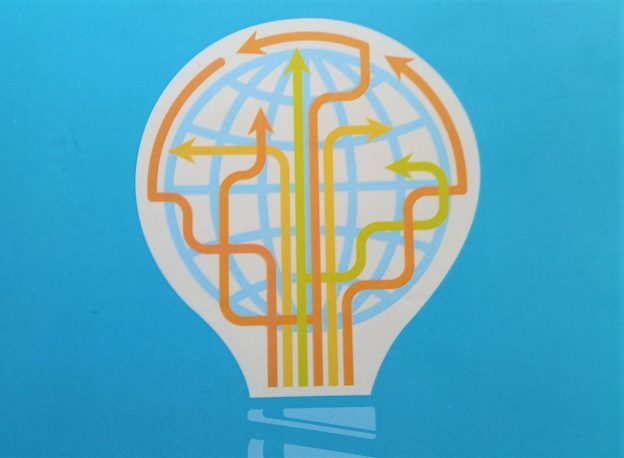 Ready to Drive Global Innovation? Everyone is mesmerized by the mystery and magic of innovation and new technologies through AI, Blockchain, IoT, AR/VR, Digital Ecosystems and more. Conversations center around the latest gadgets and solutions as well as the future impact of a digital life. Yet there is one question that is surprisingly overlooked in many circles – how will leaders and teams navigate and succeed in a changing business world? The context for innovation is rapidly evolving in an increasingly international, multicultural, and digitally connected environment. Leaders and teams are facing changing customer needs across cultures and geographies. Global collaboration, local market intelligence and cultural understanding matter more than ever. In launching new products, services, or programs, what does it take to facilitate innovation and collaboration around the globe? There are numerous stories of failed concepts, campaigns, and launches that have been re-told in many countries, from funny translations to questionable product features. The inability of organizations to facilitate multicultural and multifunctional collaboration can affect innovation in terms of concept design, strategy, operational efficiency, customer connection and sales performance in international markets. New concepts demand consideration of their cultural and local fit for consumers worldwide. The challenges and questions faced by the global transformation journey provide unique opportunities for facilitating multicultural innovation and collaboration. Leaders and their organizations have opportunities to share ideas, knowledge and talent that can benefit countries, regions and the entire planet. Rather than focus on universal concepts and risk poor cultural fit, organizations have an opportunity to solve critical challenges and deliver solutions with increased value to local markets and customers. Listen – How are leaders facilitating inclusion and dialogue in order to encourage creative thinking and new ideas from culturally diverse teams? Engage – How are leaders and teams engaging in shared strategy-making through cross-cultural learning and knowledge-sharing? Respond – How are leaders and teams responding to cultural differences and local customer preferences when developing and testing new concepts? Communicate – How can leaders and teams move ideas from concept to market through live and digital collaboration across geographies? Recognize – How are organizations recognizing multicultural collaboration throughout the global innovation cycle in order to meet objectives and local market needs? Leaders and organizations have the opportunity to transform global challenges to new solutions that optimize multicultural collaboration. Listening and learning from culturally diverse perspectives nurture an open and creative mind. Sharing country knowledge and practices enables and engages the global network in multicultural innovation. This opens the door to new solutions that deliver value and respond to the needs of developing, emerging, and mature economies. Make sure to harness the collective wisdom within your organization through global innovation readiness. What are your thoughts? Looking forward to your comments and feedback.